After using iOS 11 for several months, some users complain that their iPhone battery drains so fast and there are plenty of bugs needs fixing. They want to remove iOS 11 and go back to stable iOS 10.3.3. Regarding there are always errors occurring during downgrading with iTunes, we will tell you a simple and error-free way to downgrade iOS 11 to iOS 10.3.3 without iTunes. 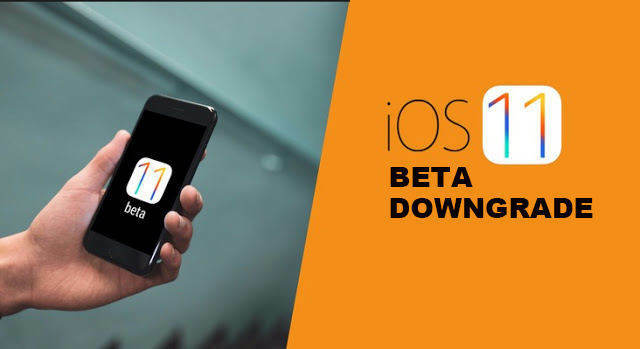 Also read: How to Downgrade iOS 12 Beta to iOS 11 on iPhone. When it comes to downgrade iOS 11 without backup, data loss might be your biggest concern. You can use a simple iTunes alternative, Tenorshare ReiBoot, to delete iOS 11 from iPhone/iPad. It can downgrade iOS 11 to iOS 10.3.3 with losing data. Step 1. Download and install Tenorshare ReiBoot. Connect your iDevice to PC/Mac with a lighting cable. Step 3. 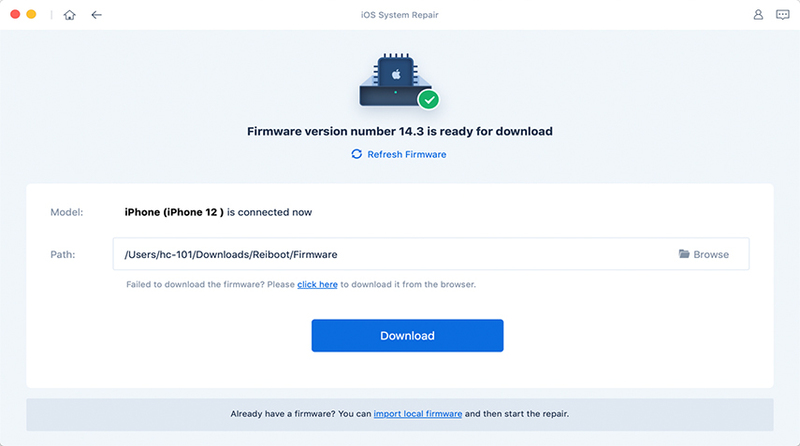 It will display the latest firmware – iOS 10.3.3. Click “Download” button to start downloading the firmware package online. Once the downloading finishes, you can start repairing and install the firmware. After installation is over, your device will uninstall iOS 11 and reboot with iOS 10.3.3. That’s all for uninstalling iOS 11 without iTunes. 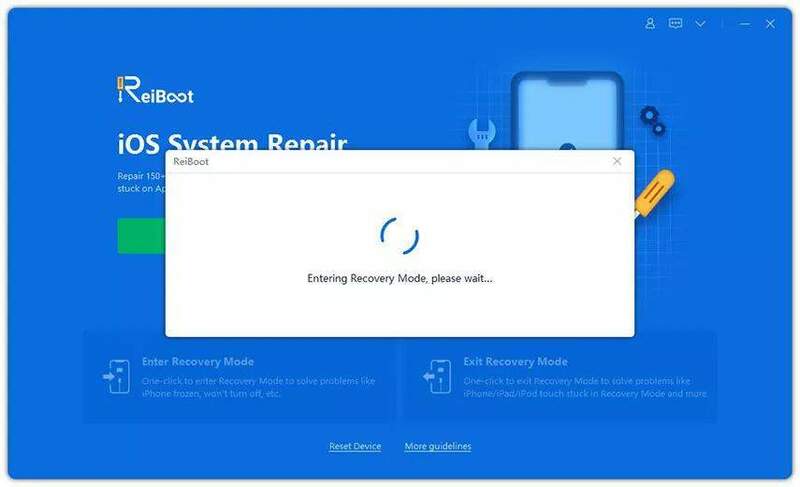 If you want to downgrade iOS 11 to iOS 10.3.3 without data loss, Tenorshare ReiBoot is your best choice. If you have other problems, please comment below.